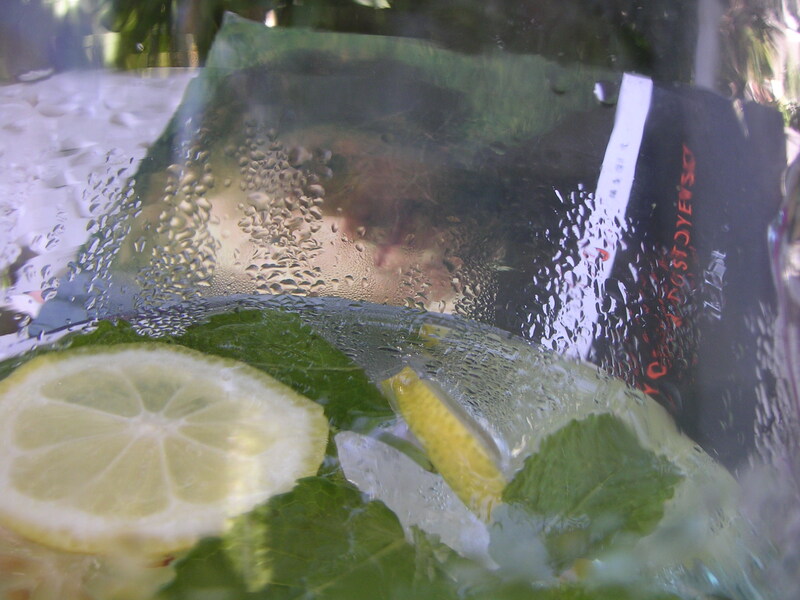 How to quench literary thirst? 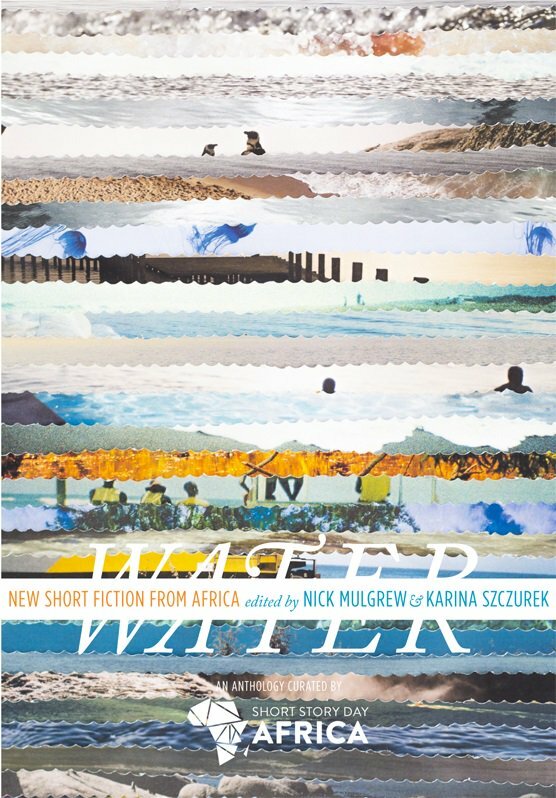 There is a wonderful anthology of short stories coming our way at the end of the year, and I am not only saying this because I had the privilege of co-editing it (with the multi-talented Nick Mulgrew): Water: New Short Fiction from Africa, curated by Short Story Day Africa. Life should be about all those half-full glasses, and this particular one is overflowing with talent and inspiration. The great thing about most short fiction anthologies is that they give you samples of writers’ work which can lead to amazing discoveries. 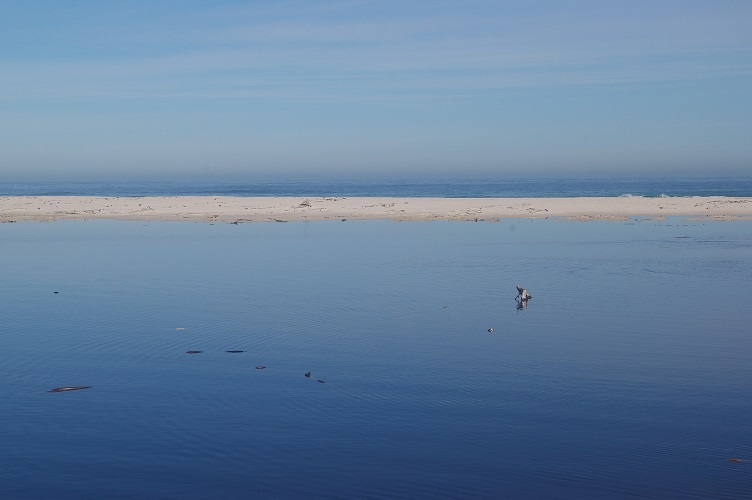 Most of the contributors to Water were new to me, but all of them, without exception, will remain on my radar of literary interests and I will follow their careers with anticipation. I think that if you can read a short story a few times (which I had to do for all the stories in the collection) and can still enjoy it, discovering new aspects with each turn and deepening your appreciation, then it has to mean something. Next week, I will proofread all of them one more time before the anthology goes into print, and I do not dread the task at all, but actually can’t wait. Short Story Day Africa has been doing incredible work since it came into being, offering a space for African authors to express their desires about the African story (as writers and as readers), connecting, inspiring, developing ideas, celebrating a genre that is without equals. A good short story is a good short story, and despite all the rumours that nobody writes, publishes, or reads it, the short story will survive and thrive, because many of us LOVE to write short stories, and we LOVE to read them! It’s all very simple, actually. All of the contributors to the anthology are good writers and I salute them! When I single out only a few in what I am about to say, it is not because of favouritism, but because I feel that I am only at the beginning of a journey which Water is taking me on. Efemia Chela: Every time she publishes a story, its exquisiteness astounds me. I know three. All three belong to the best of the best I have ever read. This is someone with a talent so precious that it should be cherished and nourished, so that it can grow strong roots in our literary community. One day, Chela might tower over it like one of those majestic baobabs which grace the African landscape. Alex Latimer: His story in the anthology is bizarre, to say the least, but it speaks about grief in a way that has touched me deeply. Its handling of the emotion is so subtle and so beautiful, it will stay with me for a very long time. As will Alexis Teyie‘s story about the most unbearable of losses. When you get to the last line, it literally knocks you off your feet. Megan Ross: After reading her story, I cannot wait to get my hands on the novel she is writing at the moment. May the muse be good to her. Mark Winkler: He has already published two novels which I might not have looked at, hadn’t I fallen in love with his story in Water. I am nearly finished with his latest, Wasted, published earlier this year (the sense of humour and the unusual, totally unpredictable, plot! ), and I will read the first, An Exceptionally Simple Theory (of Absolutely Everything) (2013), as soon as I can. And then there is Dayo Ntwari: His story is exceptional as a story, but the world and the characters he creates in it are so fascinating that one feels there could be more to them than just this one incarnation. I would love to get to know them and the scary futuristic-mythical place they live in (which is such an astute reflection of our own times) better. Any literary agents out there looking for fantasy/speculative fiction/SF from Africa? Look no more. Just saying. I can’t wait for readers to dive into Water and discover these treasure among twenty-one excellent stories. And I promise to report more on the journey these waters are taking me on. This entry was posted in Comments, What I've Read and tagged Alex Latimer, Alexis Teyie, An Exceptionally Simple Theory (of Absolutely Everything), Dayo Ntwari, Efemia Chela, grief, loss, Mark Winkler, Megan Ross, New Short Fiction from Africa, Nick Mulgrew, Short Story Day Africa, SSDA, Wasted, Water, water theme on November 28, 2015 by Karina.